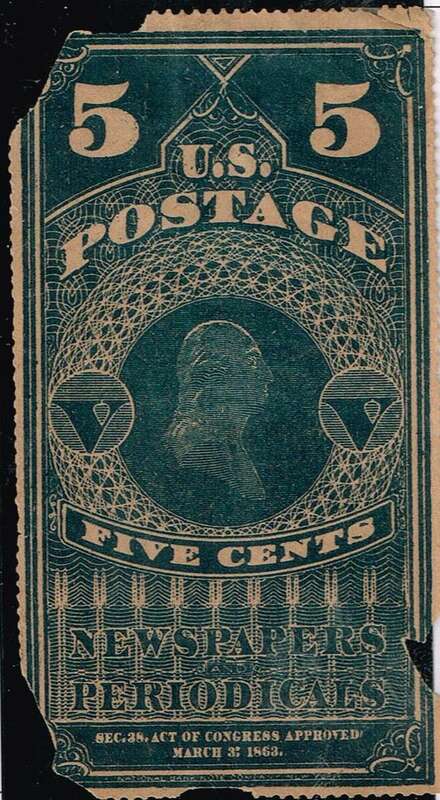 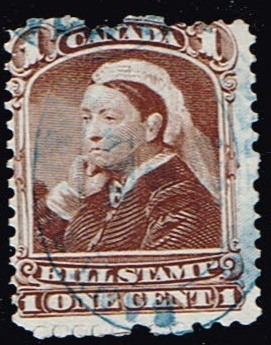 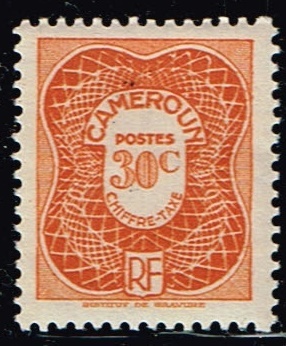 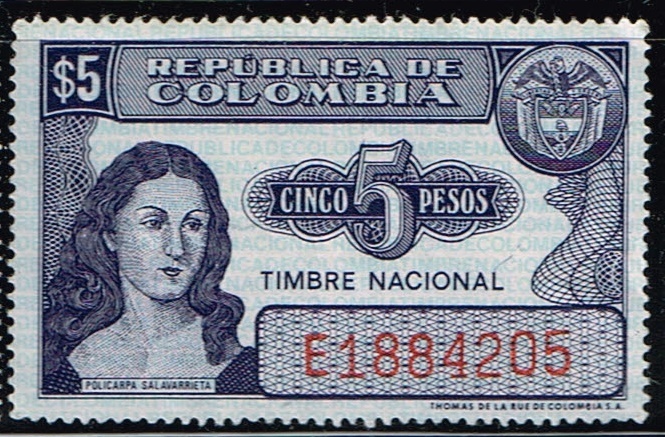 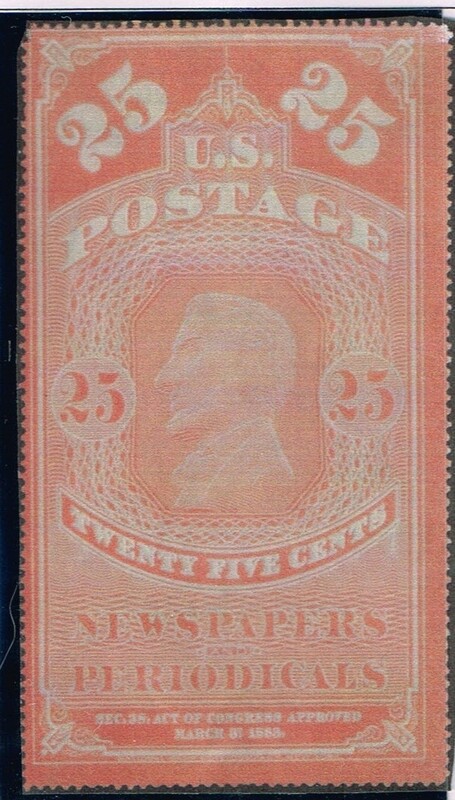 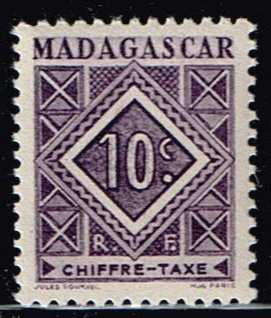 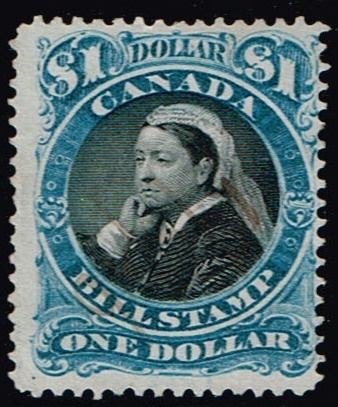 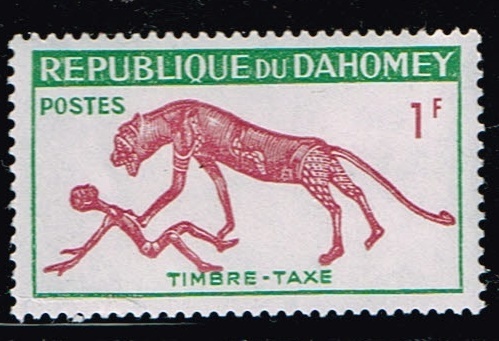 Revenue and Tax Stamps . 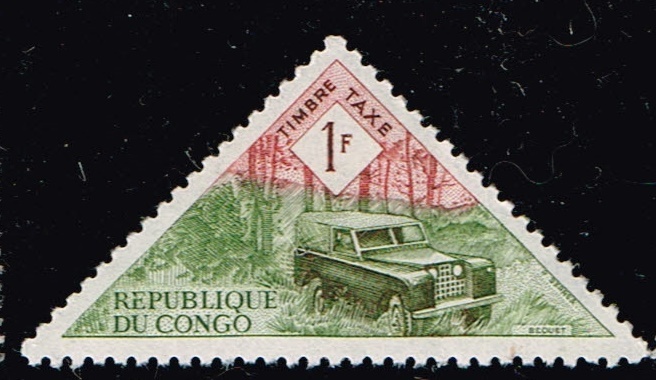 show your back of Book tax and revenue stamps,officials,Documentary stamps here.Also strange postage due stamps too. 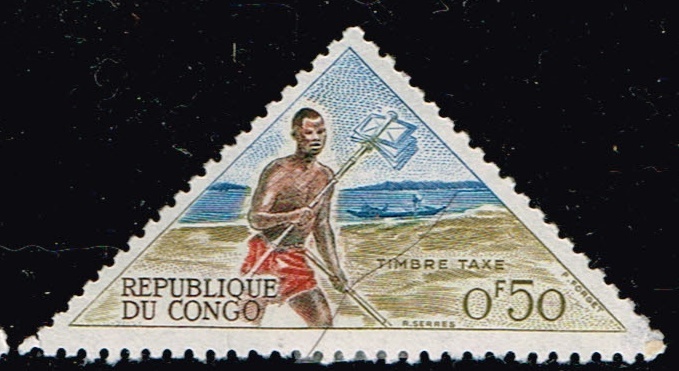 Heres some from the Congo Republic. 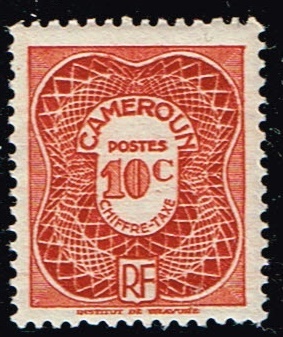 Some Cameroun. 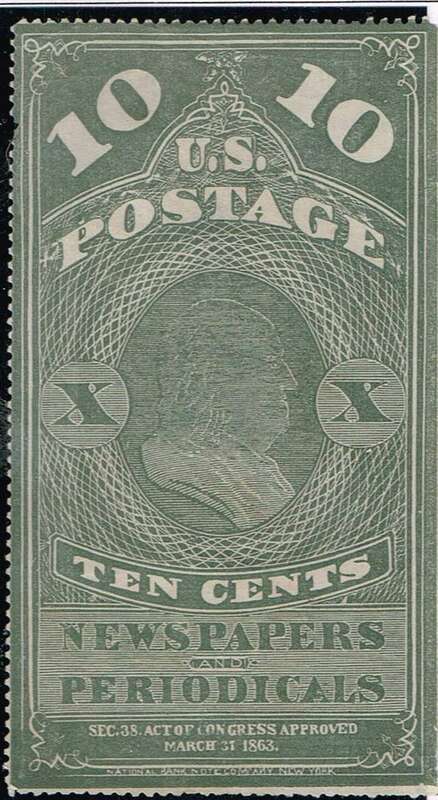 there are no scott numbers for tax stamps in my book. 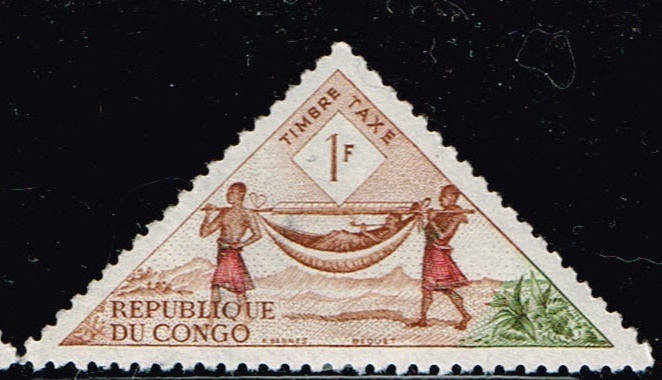 I hope this doesn't become a standard way of enforcing taxes! 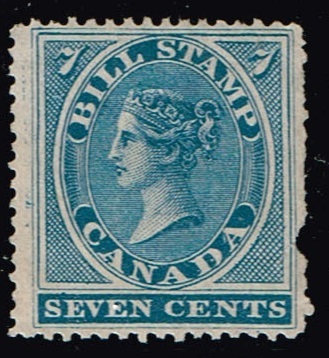 An interesting thread, but a strange combination by uniting postage due stamps with fiscal stamps. 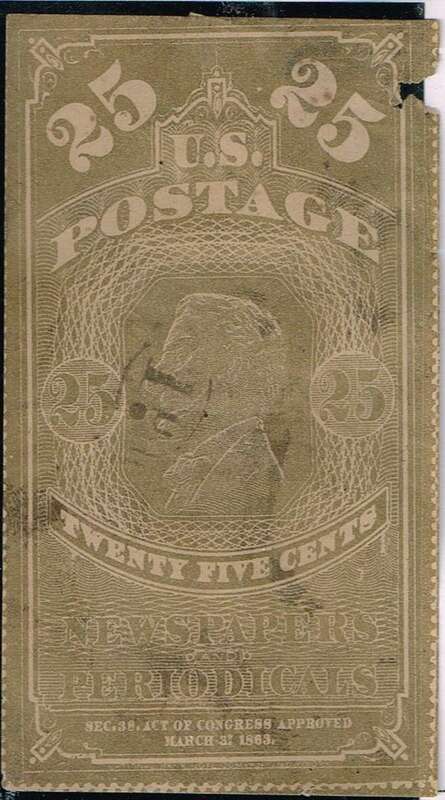 your right Gordon, they are strange and i updated the thread to include them. 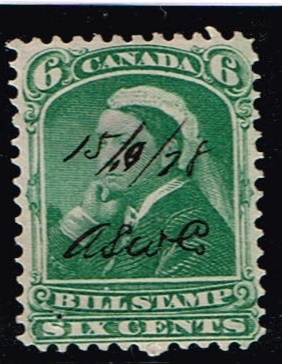 Newspaper stamp nicknamed tax on knowledge from the U.S.A.
some Bill stamps from Canada.